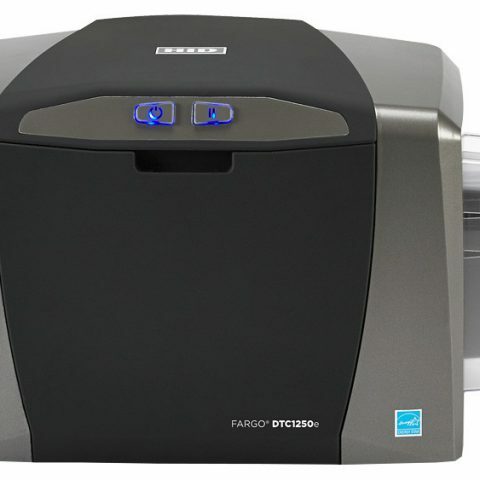 Built for high-volume card printing programs, the Fargo DTC4500e Duo is a fast and secure ID card printer with single-sided lamination. 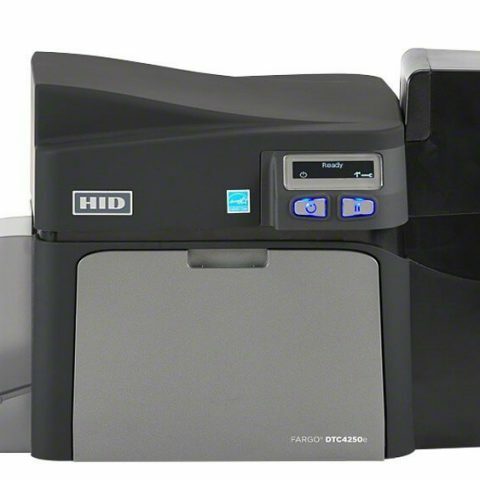 With the ability to print dual-sided full color cards in just 24 seconds and an optional dual-input card hopper than can hold 200 cards, you will quickly and efficiently print larger numbers of cards in just minutes. 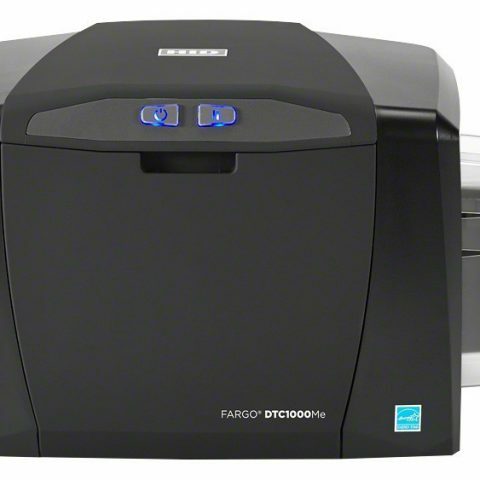 The DTC4500e Duo is designed to print high quality cards, with vivid colors and crisp text in an edge-to-edge design. 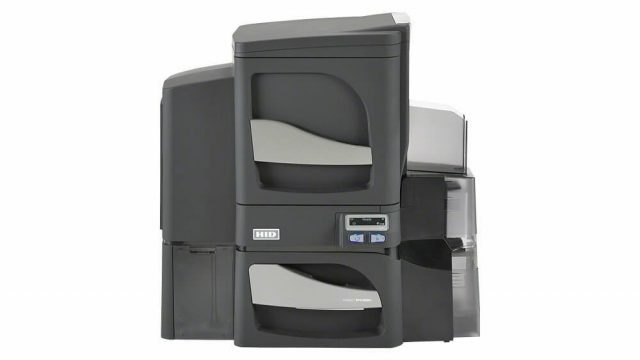 For added convenience, the DTC4500e Duo can also print on cards with varying thickness from 9 mil up to 40 mil technology cards. 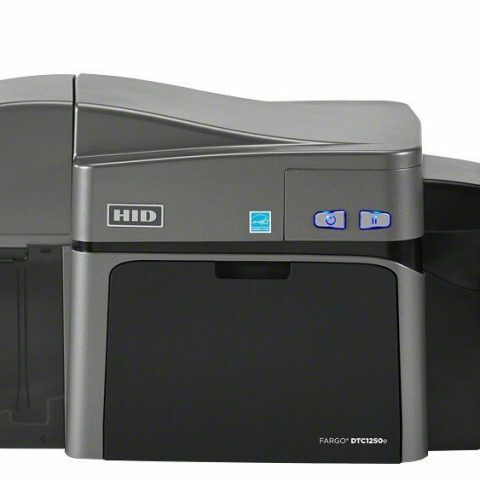 The printer can also handle your employee ID cards and temporary visitor badges, with the ability to print on standard CR-80 PVC cards and CR-79 adhesive-backed cards. 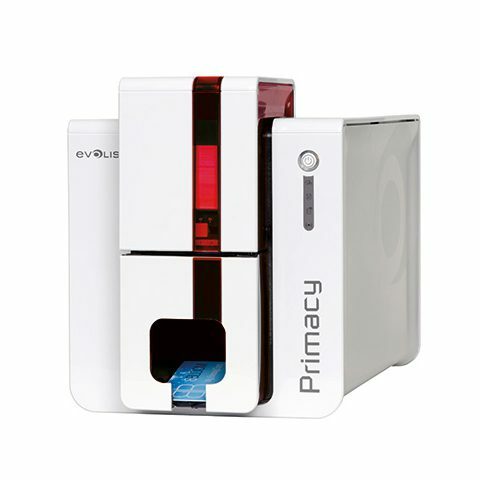 If you want to encode you cards with important cardholder or business information, or integrate them into your access control or cashless payment system, you can add a magnetic stripe encoding module. 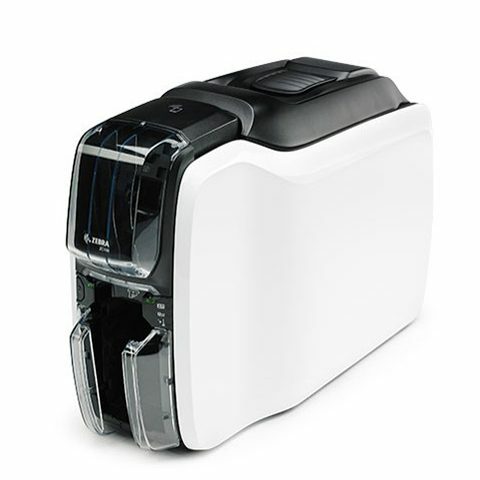 You can also lock the hopper to protect your blank cards.